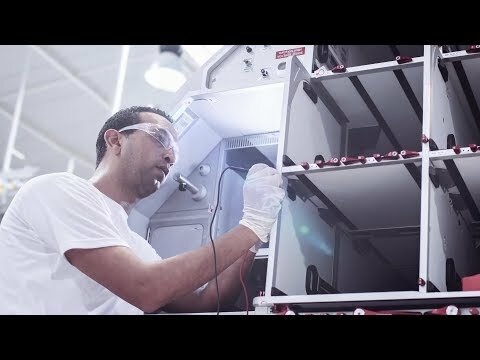 Safran is an international high-tech group and tier-1 supplier of systems and equipment in the aerospace and defense markets. Operating worldwide, Safran has more than 58,000 employees and generated sales of 16.5 billion euros in 2017. The Group’s international footprint allows it to enhance its competitiveness, build industrial and commercial relationships with the world’s leading prime contractors and operators, and provide responsive local service anywhere in the world. Working alone or in partnership, Safran holds world or European leadership positions in its core markets. In February 2018, Safran took control of Zodiac Aerospace, significantly expanding its aircraft equipment activities . Zodiac Aerospace has 32,500 employees and generated sales of 5.1 billion euros for its fiscal year ended August 31, 2017. Safran's broad international footprint enables us to build business and industrial partnerships with the world's leading prime contractors and operators, respond quickly and locally to customer needs, and continuously strengthen our competitive edge. Safran's presence spans the globe. We deploy production plants, research facilities, service centers and sales offices worldwide as part of a global industrial strategy that underpins our performance. We are committed to providing responsive local solutions and winning new markets. Quality underpins our expertise. A company that designs critical products for the demanding aerospace, defense and security markets must absolutely deliver outstanding quality to all of its customers. Safran's quality policy is deployed across all of our companies worldwide, within the scope of a dynamic innovation and continuous improvement approach. 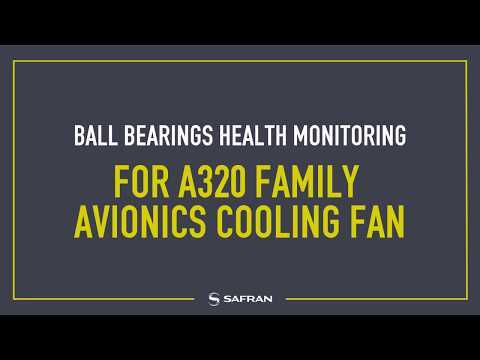 Safran's quality policy draws on our core values, especially technical excellence and constant innovation. It is organized around three top objectives: customer satisfaction, continuous performance improvement, and enhanced competitiveness. - Customer satisfaction, a central focus in Safran's quality management organization, is based on carefully listening to our customers and understanding their requirements. Our policy is built on meeting our commitments in terms of quality, costs and deadlines, and delivering safe products and services. - Continuous performance improvement has a direct impact on customer satisfaction. 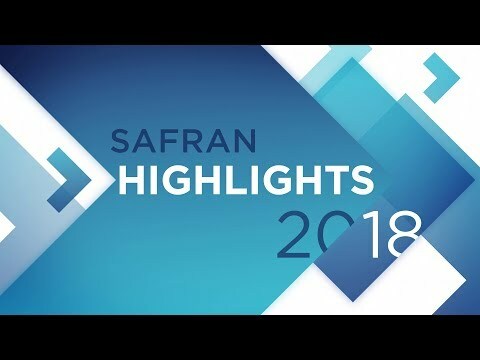 It entails the unrelenting improvement of our processes, especially by identifying and applying innovative concepts, developing teamworking with our suppliers to help them improve their own performance, and more widely sharing best practices across Safran. - Enhancing our competitiveness is based on three fundamentals: leveraging feedback to better manage risks; guaranteeing the security of our products by using the appropriate methods and tools, and the ongoing development of employees' skills and expertise.